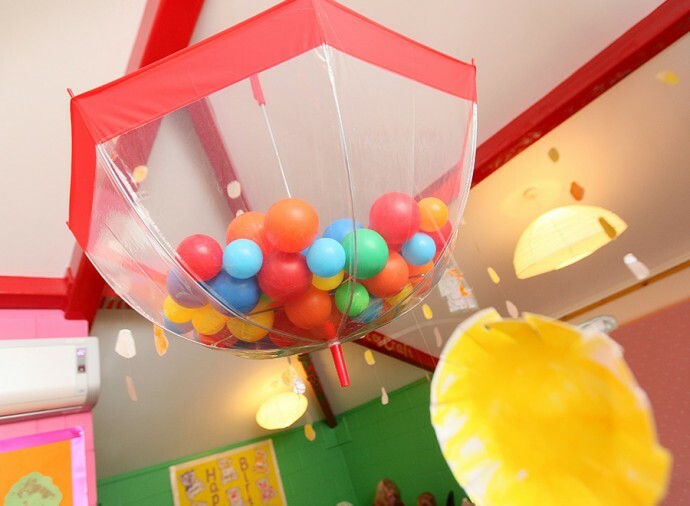 From sleepy-eyed tranquillity to messy muffin playtime ‘mayhem’, The Baby Unit is the starting point for your child’s odyssey with Ragamuffins. 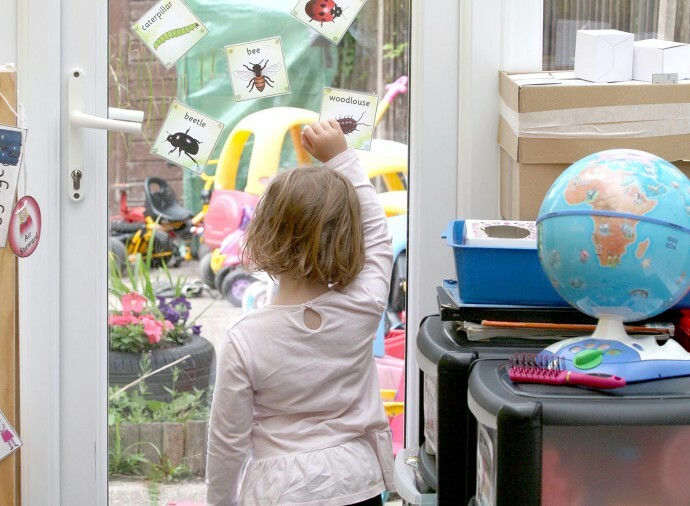 The learning process starts at a very early age and never ends, with a child absorbing more in their formative year than at any other time during their life. 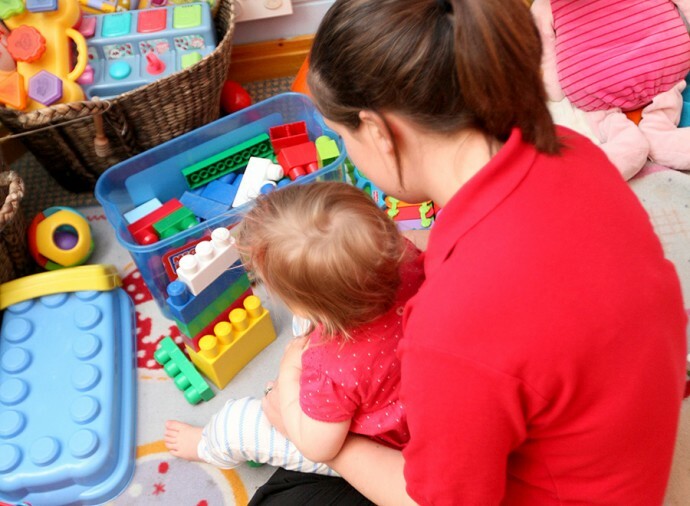 A key person is assigned to each child, providing them with the necessary reassurance that, although they are away from home, they are safe, secure and in good hands. 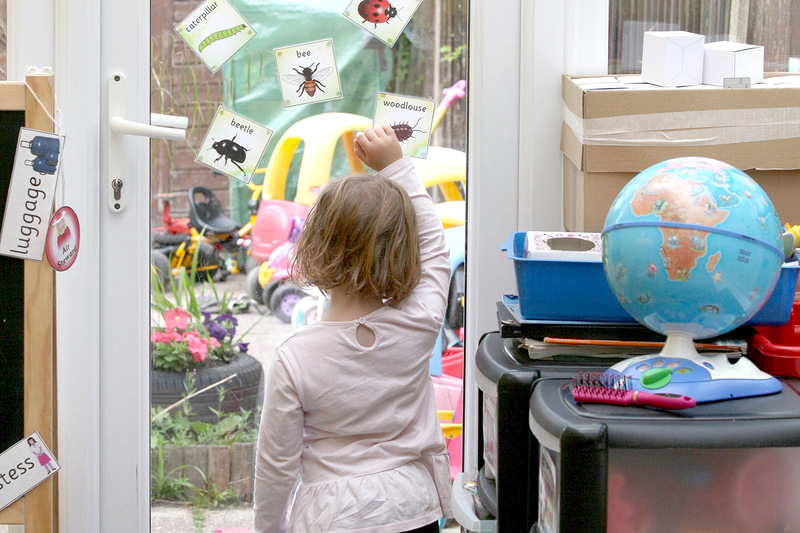 Your baby sets out on their pathway to learning in a warmly relaxed, but equally stimulating, atmosphere. Daily activities include painting, sticking, music & rhyme time and a diversity of play mediums encompassing ‘messy’, water and outdoor. The purpose built Mini Muffin Suite extends to an external area of decking. 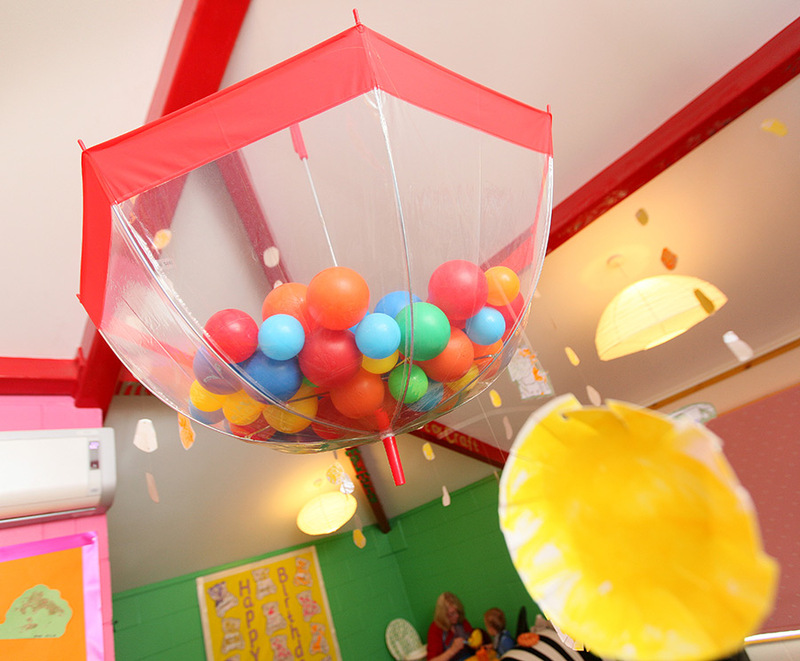 This facilitates a variety of alfresco activities, providing additional stimuli for the tiny tots. 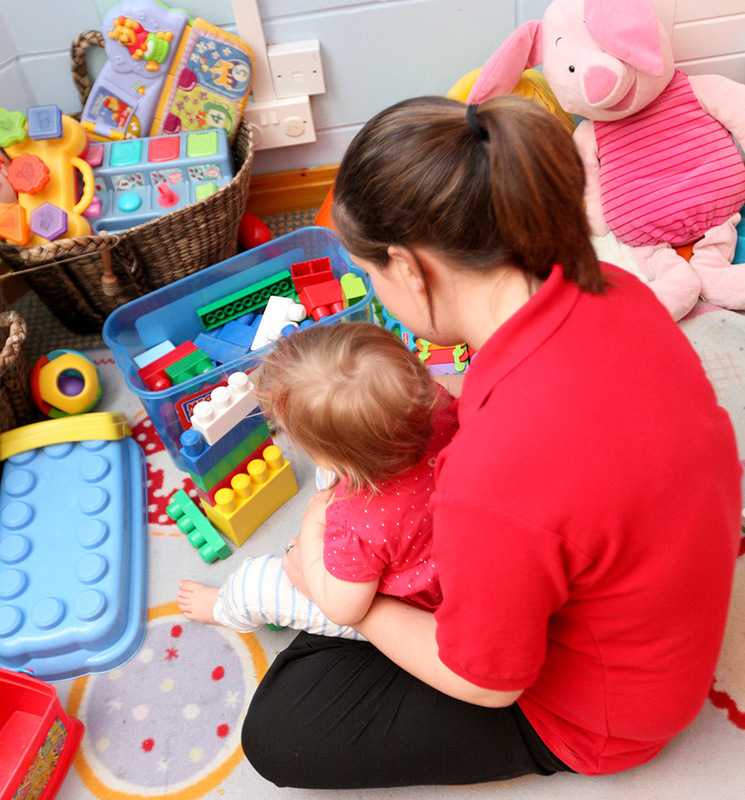 All Ragamuffins staff are qualified to NVQ Levels 2 or 3 and complete a daily diary to keep to you involved and informed about your baby’s day.